DiskoBay Adventures is a tourism business in Ilulissat, one of the most visited city in Greenland. Our services are unique, the guides are local and we provide activities all year around. 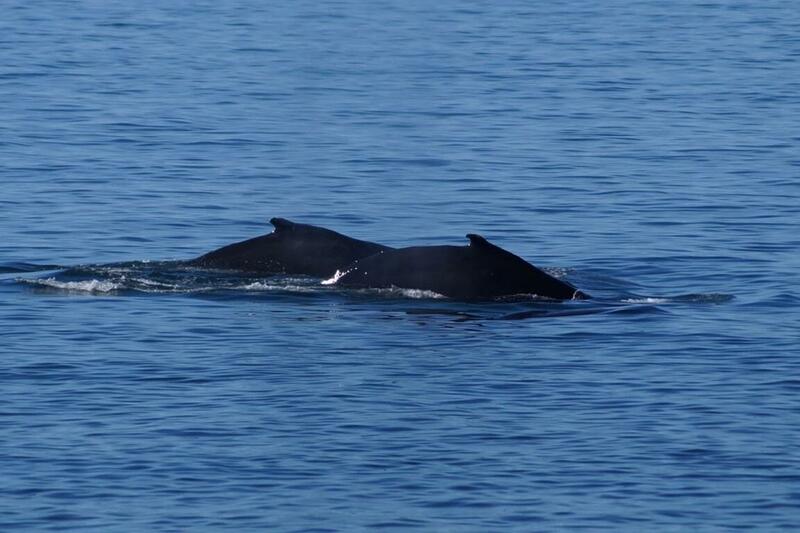 Our mission is to show our city Ilulissat from the best side with local knowledge. 3 days’ adventure hike from Ilimanaq to the area. Experience the untouched nature and use your all 5 senses to feel Greenland. 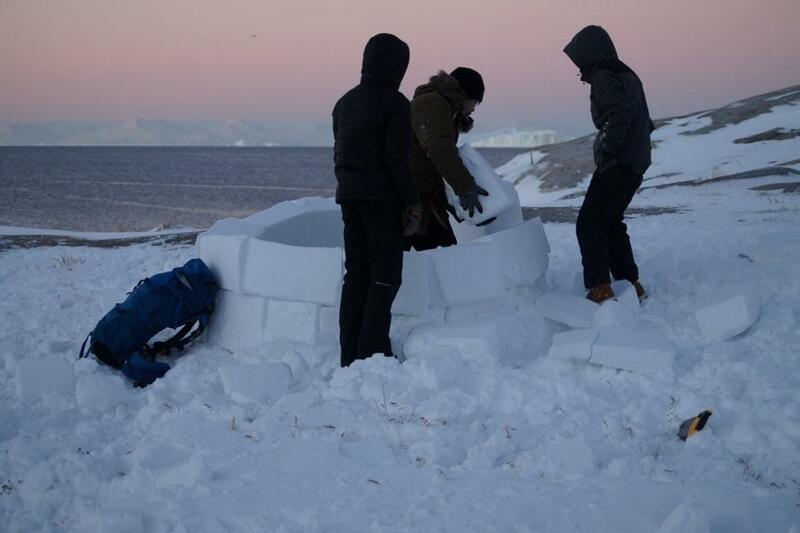 Take a winter hike in the UNESCO Worlds Heritage area near Ilulissat icefjord. Experience the harsh Greenlandic winter by walking on the popular blue trail, through a wonderful and hard terrain. See the natural light show near Ilulissat city. We find a good and dark place and just look up to see the northern light, Aurora Borealis and the stars. Hear the old Inuit myth and stories about the northern light. The local guide will tell about the theory about the dancing light show. 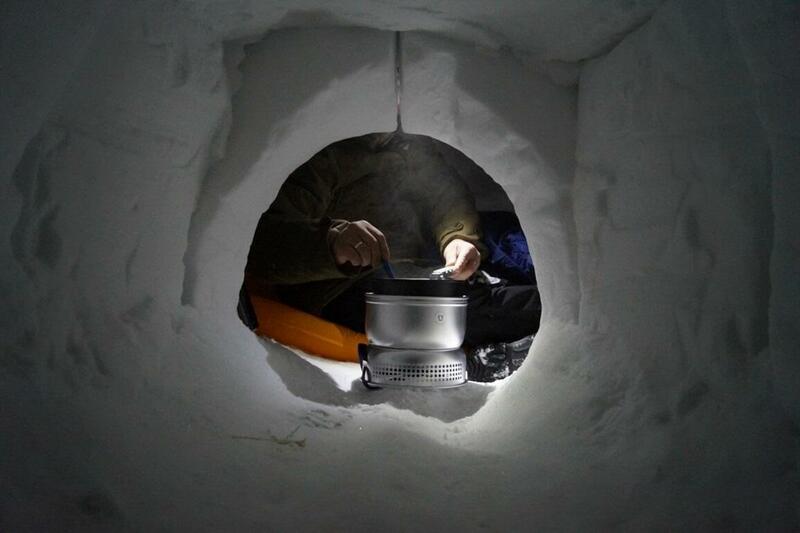 Try and stay overnight at a igloo and feel, touch and smell our beautiful nature. Be an arctic adventurer and sleep overnight like the old Inuit.